The characters in this book are developed so well and I think that is what made me even more interested. I found myself becoming attached to the characters. 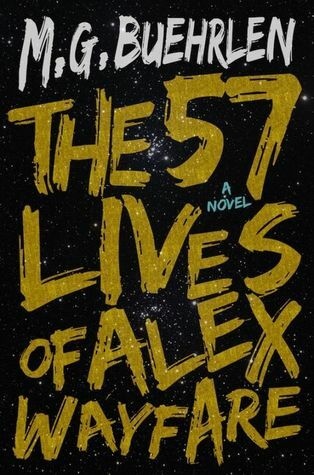 I really liked that this book had it all; romance, teenage angst, action, adventure, historical fiction, mystery, time travel, and even sic-fi. Overall this was a great read!